Taking the first step makes a big difference. Taking the first steps to make a difference in the world can seem overwhelming. But the stories of others act as inspiration. Take for example, Magette, a self-proclaimed “tomboy,” started a line of beauty products that shares the Senegalese idea: skin is already beautiful, just keep it healthy. Or Nana, who slowly invested in education, and farming in his community in Ghana. Though he’s now been offered other paid positions, he prefers the joy from making a lasting difference in his community. And Erick Ochieng shares what inspired him to build a sustainable community in Kenya, making it sound almost simple. “Little grassroots people can change the world,” said Ochieng, reminding us all that little steps can lead to big change. Whether it’s defying stereotypes in the beauty industry to create gender equality, or building a sustainable community at a grassroots level, each of these movements starts with small steps. Here are five steps to make activism a larger part of your life or to encourage those around you to take action. 1. Start a non-profit or check out the Stop the Pity movement and set up a workshop that will help your media organization or non-profit learn to tell a different story about poverty. 2. 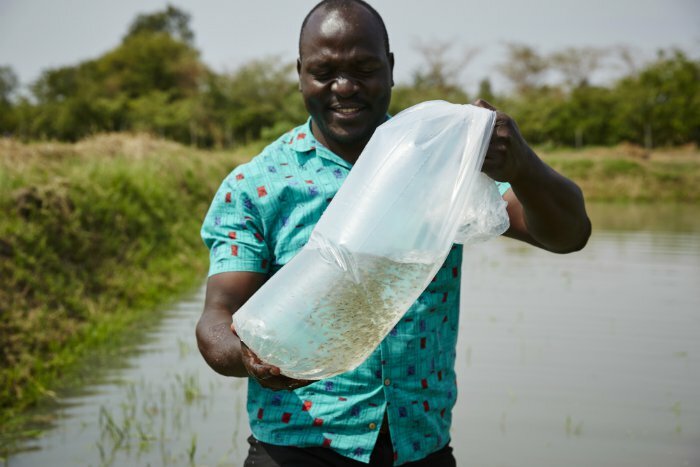 Share a story about a local champion or project in your community, like this story about Erick from Kenya, that may inspire others. You can tweet a photo or send a blog to our content team and you may even see it featured on globalcitizen.org! 3. Mentor a person in need in your local community (this could be a student, a woman, a new immigrant) through iMentor. 4. Donate to or volunteer with a recognized charity or non-profit in your local area that matches your values and passions. - Register on Emily’s list, which provides training, and encourages more women to run for office. - Apply for university, volunteering or other scholarships, such as the Curtis Scholarship or Waislitz Award offered by Global Citizen.